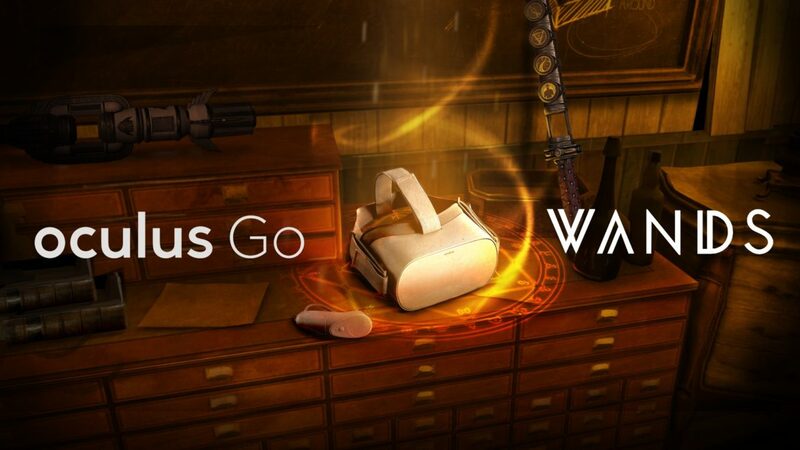 We’re super excited to share the news that Wands is now available on the brand new Oculus Go. Easily enter the beyond in Wands with no PC or wires attached. Oculus Go is a standalone VR headset made to fit you. Designed with breathable fabrics, adjustable straps and Oculus best lenses yet. We’re happy to announce our brand new Wands website. Vastly improved discovery across all devices; desktop, laptop, tablet and mobile. Basically you should now find what you’re looking for. Improved visual experience overall, showcasing more of our beautiful game. New section: Competitive. 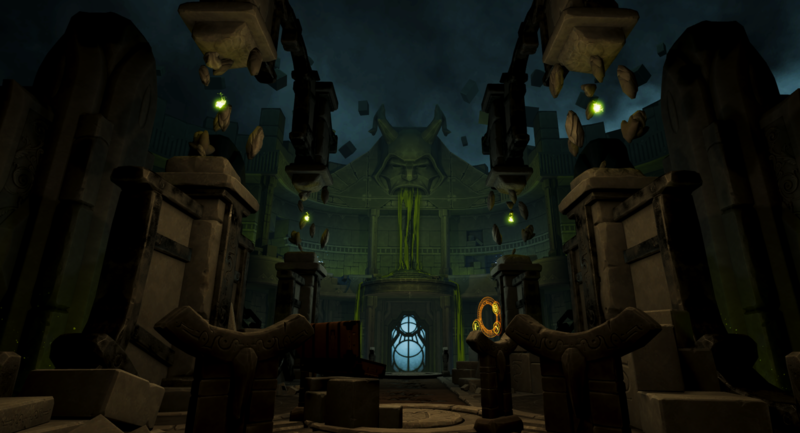 An area where we’ll add more info over time with the focus on the competitive aspects of Wands. Improvements done to the forum. New section: Wands Wiki. We’re super excited to share this with everyone. We now have a brand new Wiki for Wands and we look forward to adding a lot of stuff to it. Let us know if you want to contribute. We’ve talked with our CEO, Andreas Skoglund to hear about his daily life as CEO, dreams and best practices. Hi Andreas! Welcome and thanks for sitting down with us. Can you tell those unaware who you are and what you do? Hi there. My name is Andreas Skoglund, I am a 36-year old nerd who lives in Stockholm, Sweden together with my wife and two daughters. At this particular point in time I am the CEO of Cortopia Studios. When I am not doing work, I tend to split my time between consumption of digital entertainment and spending time with my girls at home. 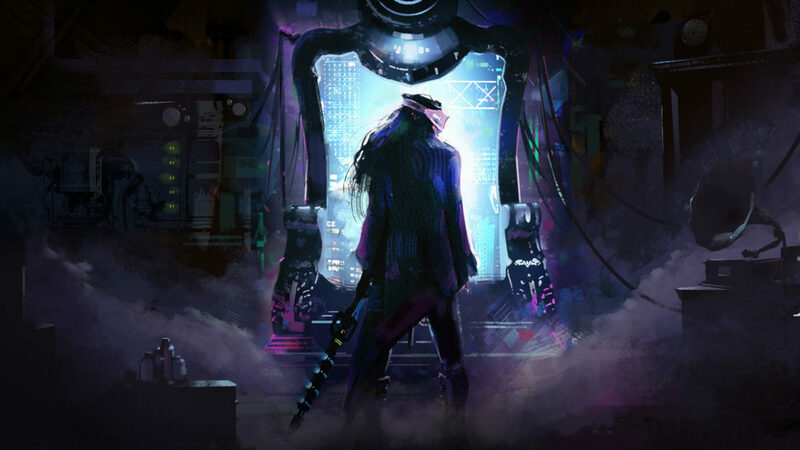 Cortopia is a gaming studio within the VR sphere with ambitious plans to start doing very cool stuff in the near future. How did you get into this position? 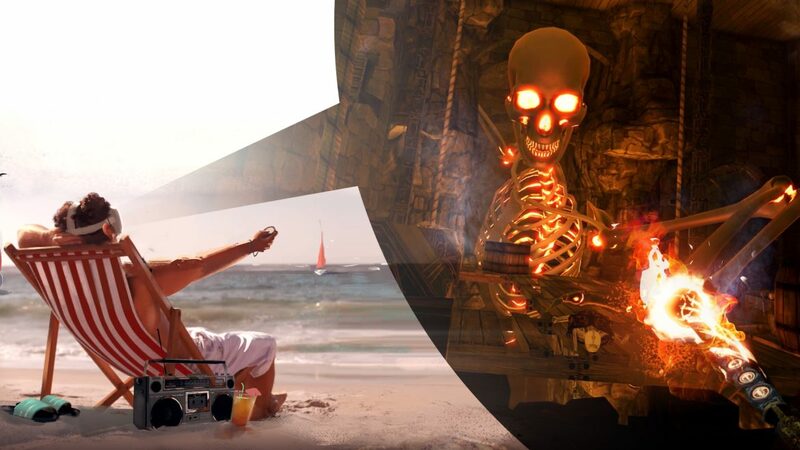 What drove you to Cortopia? 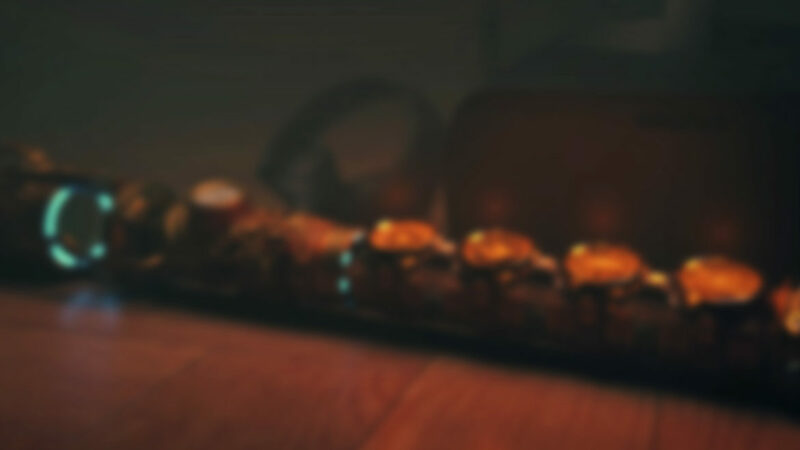 It started with a wish to do something different and go to a more intimate setting. Before Cortopia I was working at DICE for 7 years where I very much enjoyed my time and I’m still today very much in love with the company and the people there. But I am a restless soul and came to a point where I felt I knew the reality of working for a big media company a little too well and wanted to focus my time in a creative setting where you can make a lot of impact. I knew Ricky, the founder of Cortopia, since his time at DICE a couple of years ago. When he asked if I was interested in helping him direct the company as its new CEO, I felt it was a perfect fit for where I were mentally at the time and here I am today with a new set of wonderful colleagues and a whole new fresh industry to conquer. The single most exciting part is to be able to work with passionate and driven people. In a smaller company like Cortopia the success lies within how the people decide to engage in their work. I don’t see myself as a boss with all the answers, my primary role is to make sure everyone knows their purpose, share the vision of where we are going and feel like they have a personal and professional journey to grow with. How well the company does is directly correlated to how engaged the people within it are. 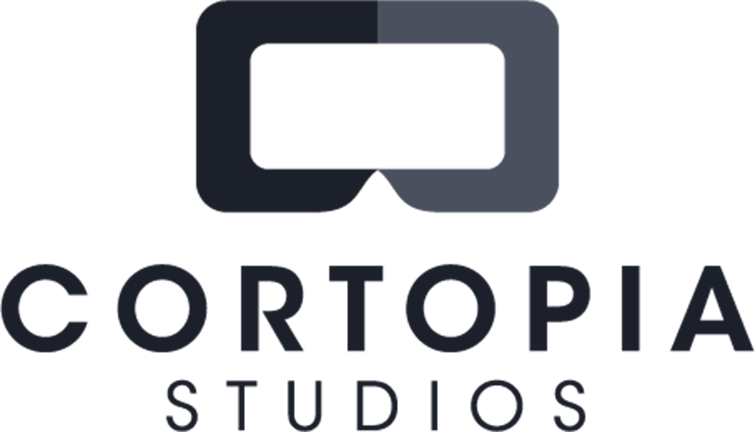 Cortopia secured a rather significant funding at the end of 2017, 21,5m SEK to be exact. How was this experience like and what are the goals with this new influx of capital? Working in the still very early industry of VR and AR comes with the reality that not many companies are able to fully drive the business on profit. So funding is a common form of securing continued results and innovation. For us, we were lucky to find investors that share our vision for the future and the industry and are willing to partake in our journey for the long run. As for goals, we want to build on the success of our first game Wands and widen our VR portfolio while also venturing into AR. We will do this by recruiting industry leading talent. Nice! You mention Wands, Cortopia’s hero title. Can you give a brief introduction for anyone not aware of what this game is about? Wands in its core is a competitive, player vs. player game set in the scene of magic duels in the 13th century of London. You take the role of a wielder and load up your wands with magical spells and challenge other players around the world to show who is best by climbing the leaderboards. It is a very beautiful and intense experience that has a big following of dedicated players. What is also very cool is that the game is available on the majority of the major VR platforms out there and everyone can play everyone. Given Wands’ very competitive scene, are there any plans to expand into the eSports market? I am personally a big fan of eSports and spend a lot of time on Twitch. So yes, we are keeping a close eye on opportunities in this area to see what the future might bring. What about future games? Is this something Cortopia is looking into and if so, will it also be within the VR space? I believe we both need and will grow by putting our creative hats on and work on some new and different types of games. We have an immense talent pool with itchy fingers. Along side of this we are still very much dedicated to Wands and will keep supporting the game for a long time to come. Where is the AR and VR industry going in the next years and are these two subjects relatable? I believe both VR and AR will continue to grow at a steep rate as the technology becomes more powerful and available to the general public. VR and AR are by definition two very separate experiences but as we move into the future I am sure that from a gadget-perspective they will merge into the same device and very much replace things like smartphones and TV screens. Where do you see Cortopia in 5 years given your thoughts on AR and VR? We are breaking new grounds in how entertainment is experienced on these platforms. For anyone wanting to get into the gaming industry, what are your best tips? Education is always good and will get you a long way, but I came into the industry with no formal education in the area or previous experience in the industry. Both looking at how I landed my first job in games and what I today look at when I hire people, it mostly comes down to a genuine love for games and the will to leave ego at the door and learn on the job. I will take true humble ambition with the mindset of doing what it takes over a proven track record any day of the week. 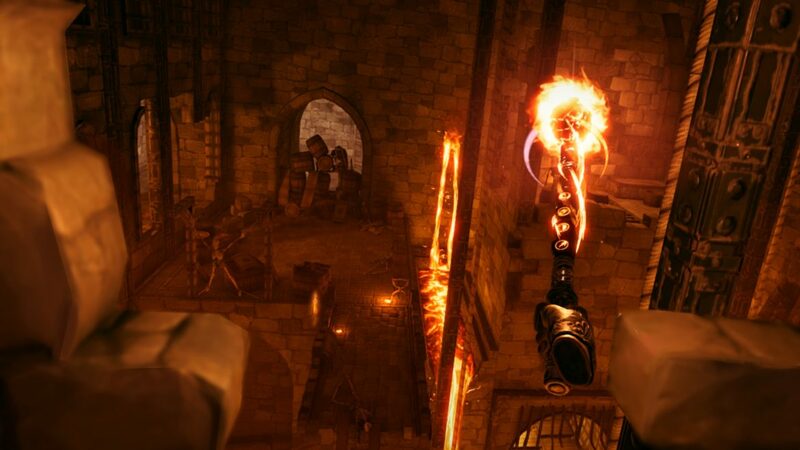 Ready Wielder One brings forth in-game tournament, sales, new trailer and much more. Read all about it right here. Announcing the winners of Season 4! 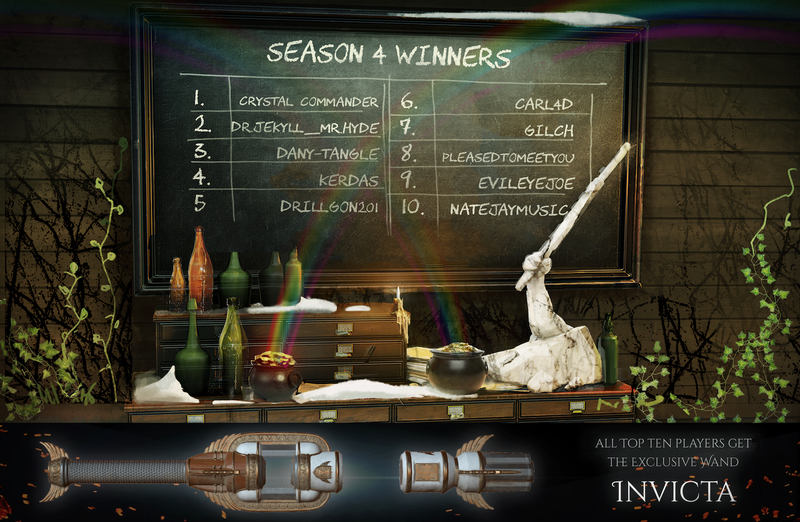 Season 4 is now over and we’re excited to announce the top 10 winners below. Also as announced in our 1.3.7 patch announcement that went live yesterday, we’ve also made some anticipated changes to our ranking system, so that you’ll be able to keep track of your lifetime ranking, as well as the current season ranking. From many players, down to 10 wielders, 1 winner came out on top. 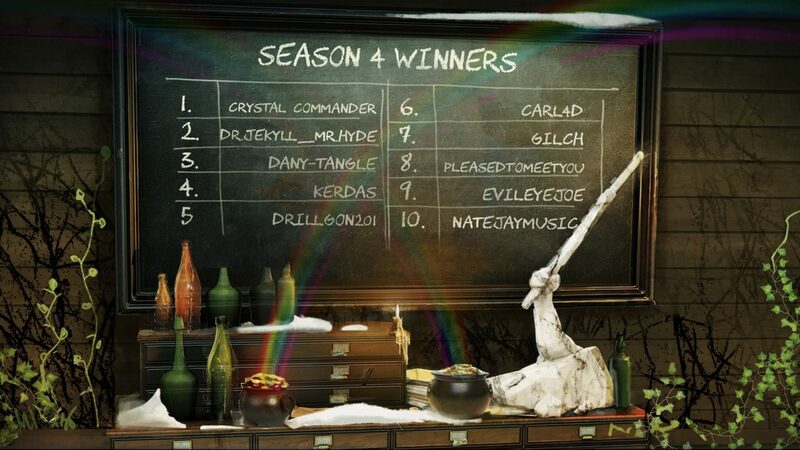 Hailing from United States, Crystal Commander is the champion of season 4. Furthermore, our engineers and wizards in our top secret Wands Factory finally finished their work on the exclusive wand Invicta, awarded to all top ten players of season 4. Announcing the end of Season 4! Under assembly in our top secret Wands Factory, few know of its location, only that it’s somewhere in London. A wand unlike any other. This grand prize will only be awarded to the most skilled and dedicated Wielders across the realm of Wands. Season 4 ends on March 22nd. Will you be one of the few carrying this token of excellence? 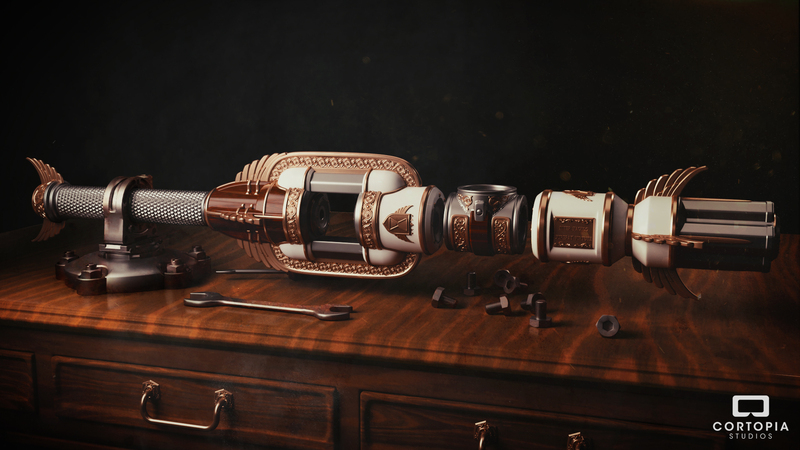 Wand design and modelling by lead technical artist Petter Bergman. Petter has throughout his time at Cortopia been responsible for providing top notch visual content for Wands. 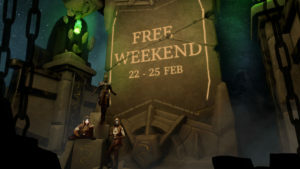 Try Wands for free this weekend! 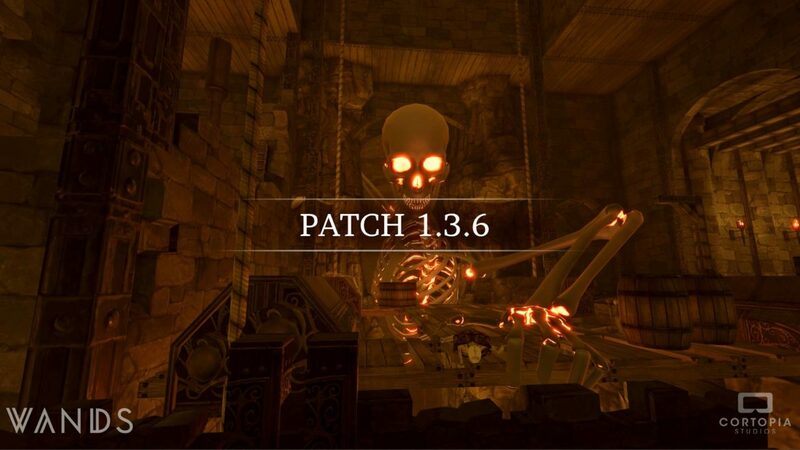 Not even a day has passed since the launch of Patch 1.3.6 and we can already reveal our next Wands treat! 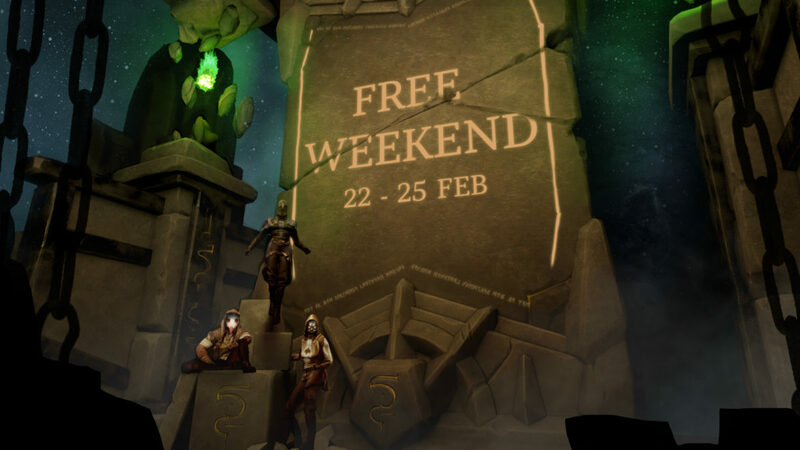 Join the Free Weekend on Gear VR and Oculus Rift today and test out the new dynamic environments, spells and more. Read more about Survival including information on The Hulk & The Arcer below!